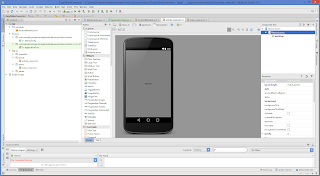 Tech Blogs:Turn your website into app through Android Studio in simple steps! Provide you own project name for example "Tiprasa Blogs"
Step 2 – Add webView to your activity. 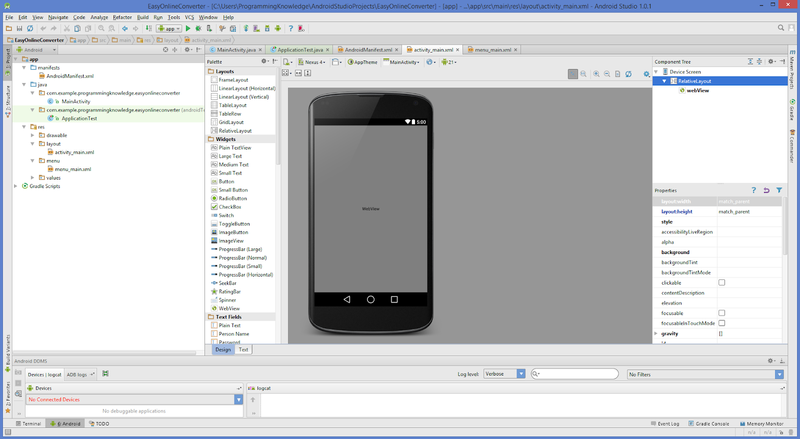 Finally Run the android app and extract the file. After testing the app upload into google play store. You can copy the total codes through the give link below.